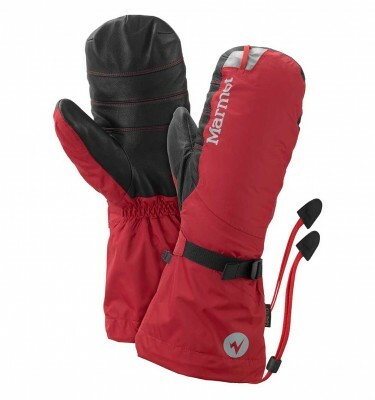 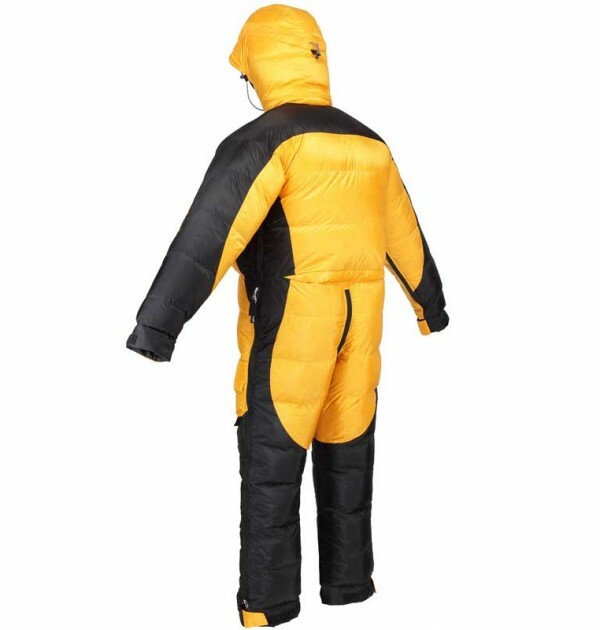 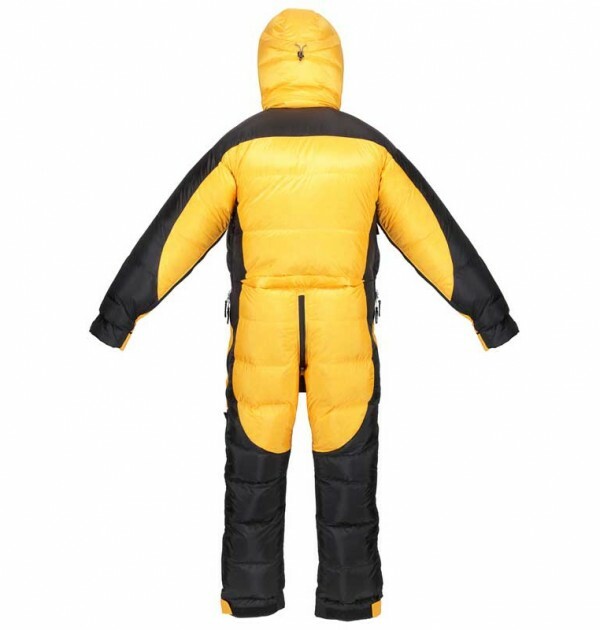 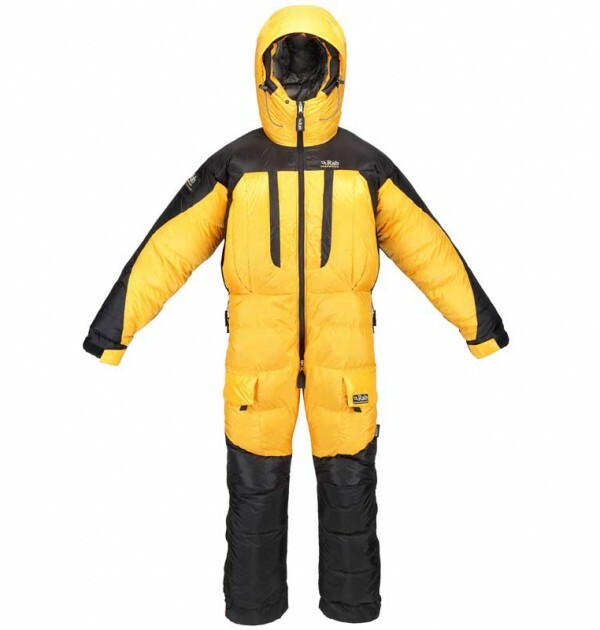 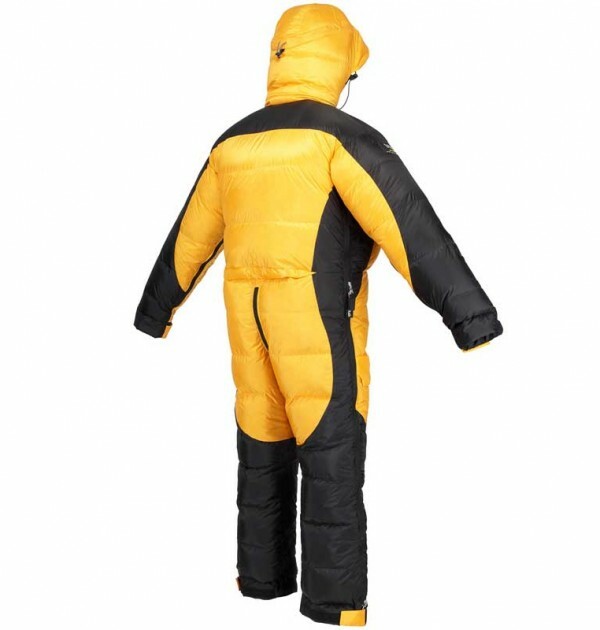 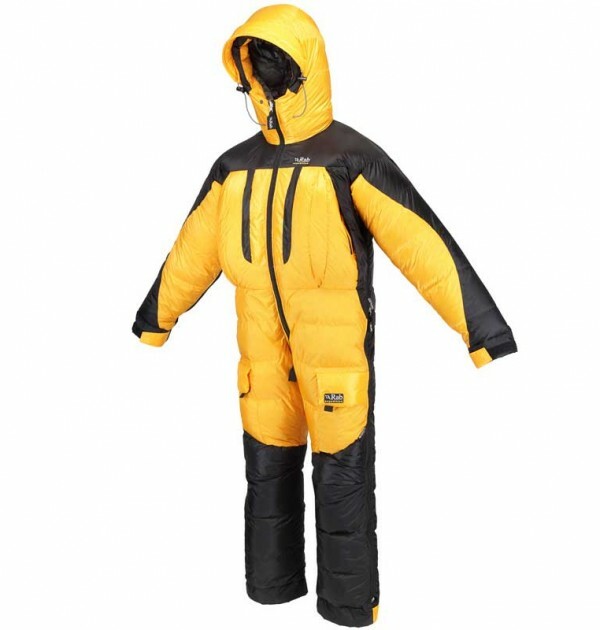 This is essential for high altitude climbing and prolonged travel in extremely cold climates. This suit is designed and made in Sheffield by Rab, and has been used extensively on our 7000m – 8000m and Polar expeditions for many years. SKU: QED10 Expedition Suit Categories: Expedition High Altitude Down Clothing, Polar Expedition Equipment Tags: Cho Oyu, Everest Brands: Rab. The Rab Expedition Down Suit has few rivals when it comes to out and out performance. Pertex® Endurance outer helps keep moisture out and gives excellent weatherproof protection. 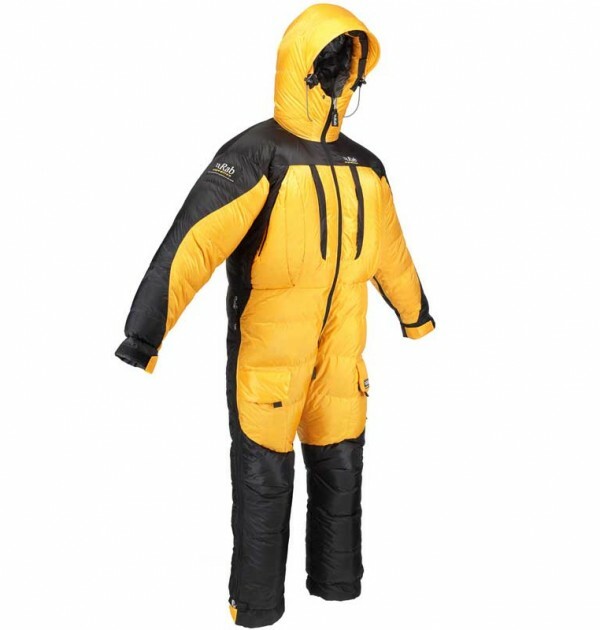 This highly specialised suit has what it takes to provide protection from the elements in the most extreme conditions. 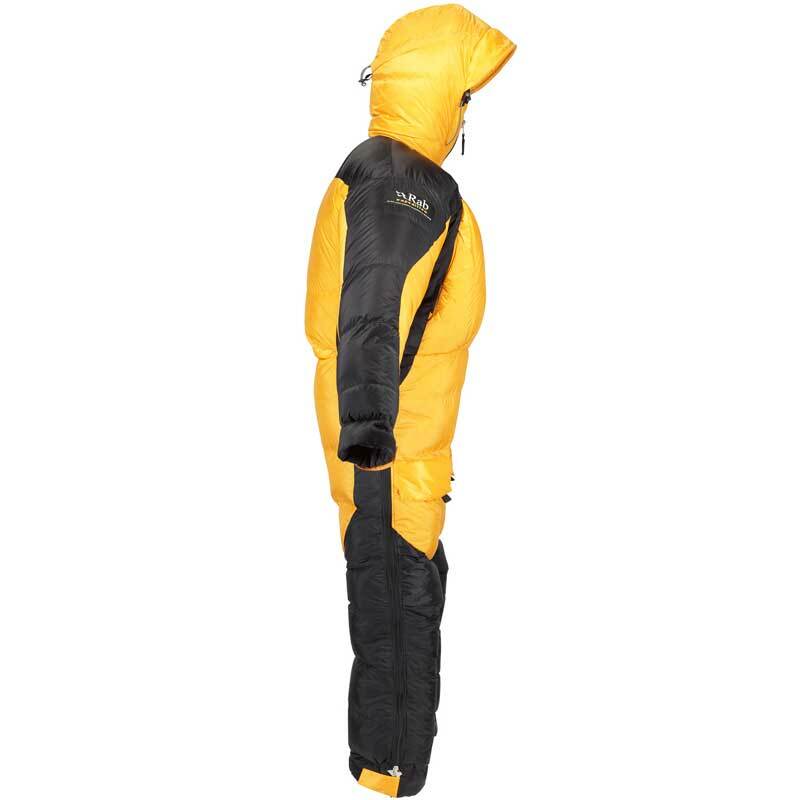 If you need any help with purchasing any of our expedition down range, feel free to contact us on 015394 33794 and we will be happy to help you. We also have the Rab Expedition Down Suit to purchase from our hire stock, please contact us to check availability. 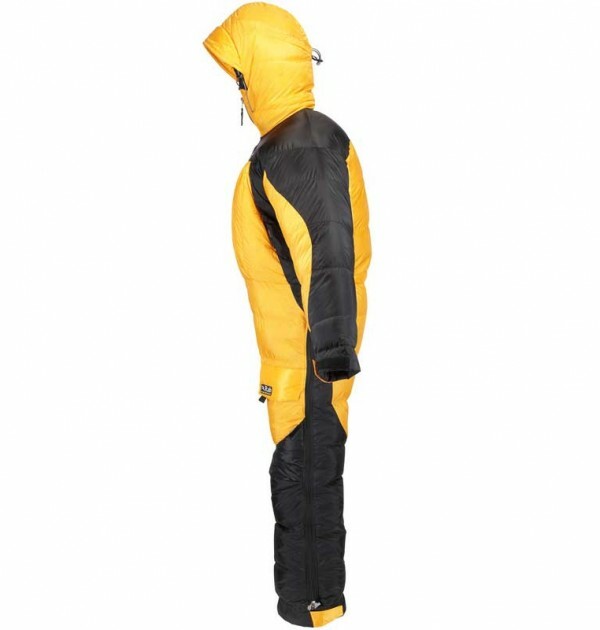 • Down filled double construction jacket with box wall outer and a stitch through baffled inner. 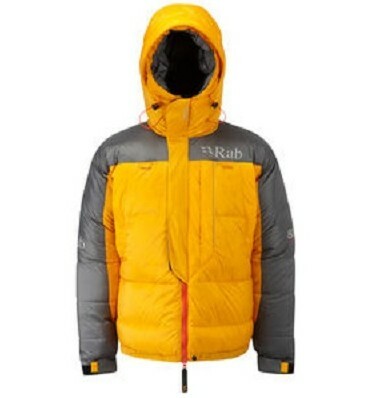 The Rab range is synonymous with polar exploration and high altitude mountaineering. The gear is designed to work in the most extreme conditions where it is critical to preserving life and limb. 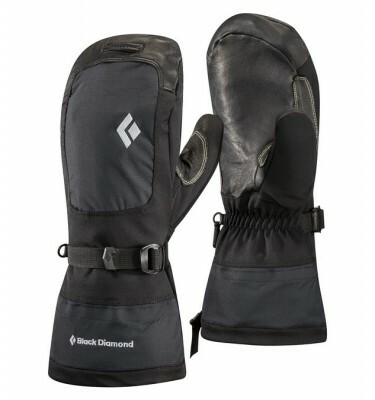 The expedition down gear is made at their headquarters in Derbyshire, England. 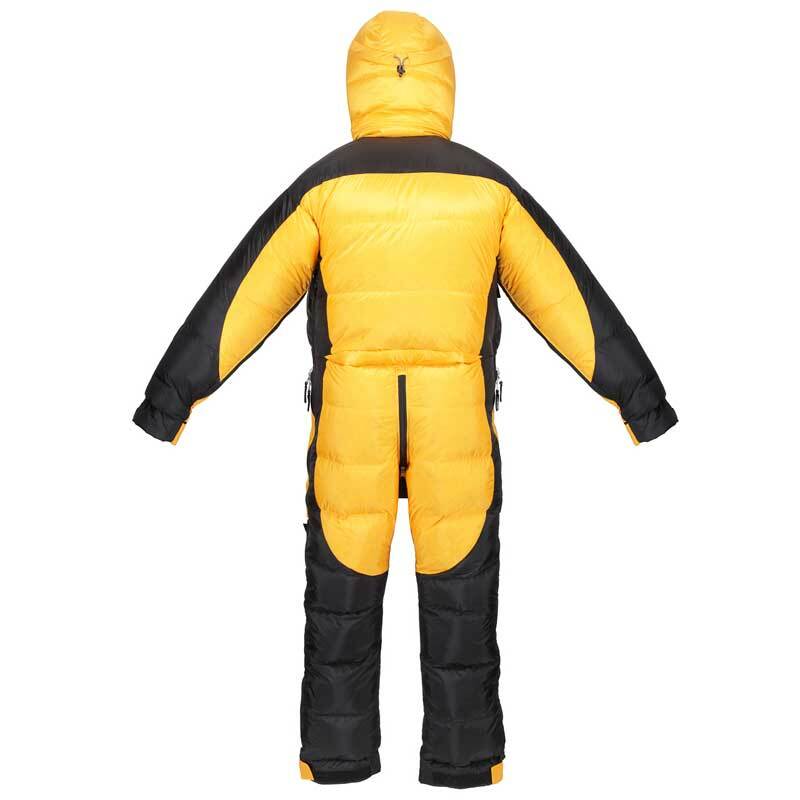 It blends premium white European goose down with Pertex® Endurance for optimum balance of weight, warmth and weather protection.